I read the ever popular The Fault in Our Stars back in high school and I vastly remember devouring it in a matter of two days. Usually, I don’t really follow the norms of reading what’s popular in the book world at the time of a book’s skyrocketed fame. I’m one of those readers who simply just reads what they want to read, when they want to read it. I have to say, TFIOS really did strike a chord within me. I, too shared the same wave of emotions as the fate of Augustus Water’s and Hazel Grace Lancaster’s romance and lives hung in the uncertain balance. 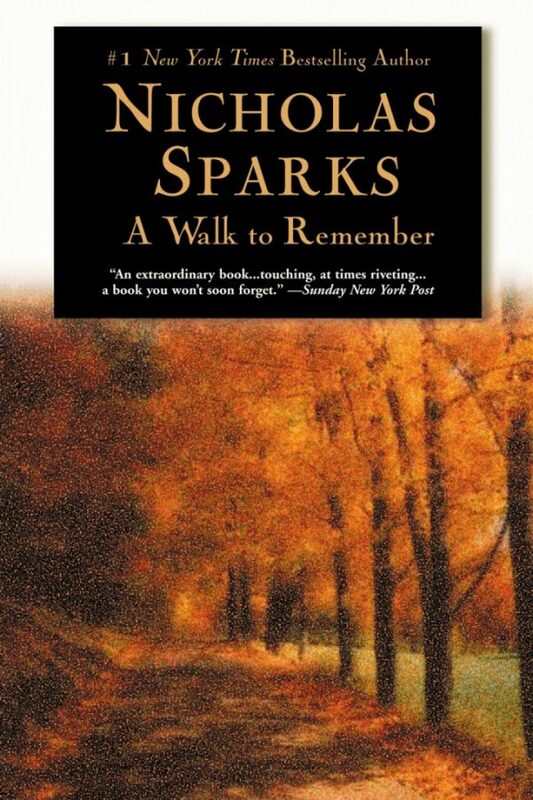 This has to be one of my favorite novels of all time. Read through like a mini-graphic novel, fans of TFIO will fall in love with the wit, charm, and ultimately, the sincere relatability of this young adult read. Everyone remembers their first love, and even more vividly, their first breakup. 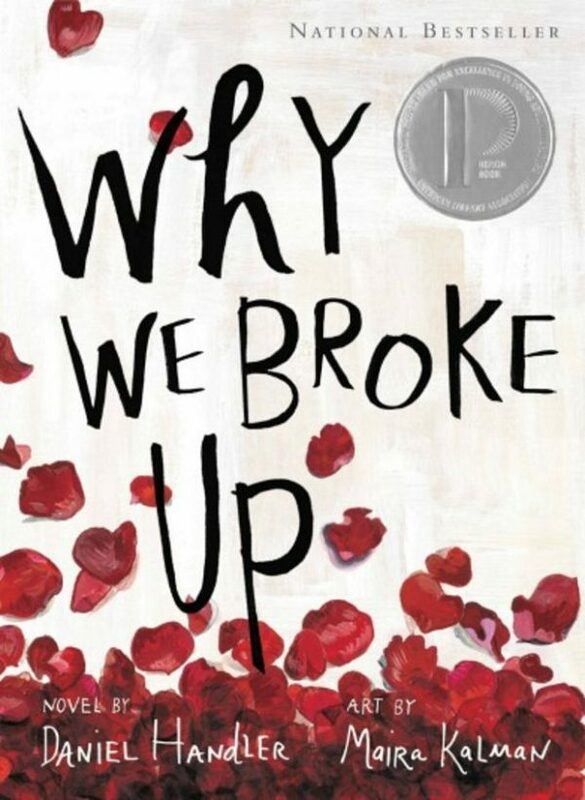 Why We Broke Up will remind you of both the good and the bad, the bitter and the sweet, of all that young love brings. Deadline follows the used to happy-go-lucky Ben Wolf, who recently discovers that he has a rare, incurable blood disease and only has a year to live. 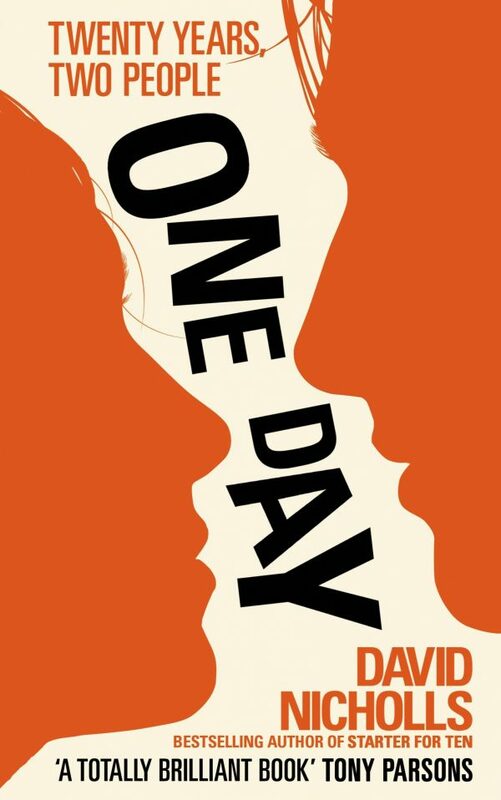 Filled with perfectly human laugh out loud moments, stark vulnerability, and an overall inspiring, optimistic message, Deadline is a book that simply doesn’t sugar code life. 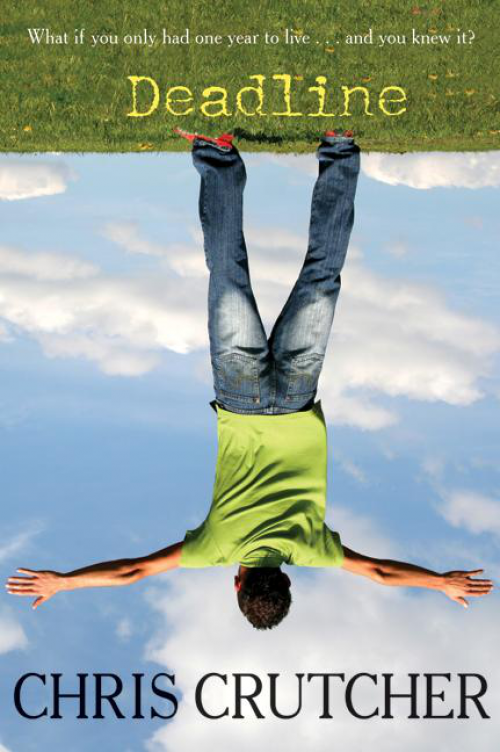 It teaches us to take it at face value, for what it is. Man, did the 2002 movie starring Shane West and Mandy Moore have me crying buckets of tears! I hadn’t read the book beforehand, though it’s such a sweet, touching story that I’ll still read the novel just to experience the lovable characters again. Jamie and Landon couldn’t come from more opposite ends of the spectrum. She’s a quiet, innocent Christian girl who takes pride in helping others and getting good grades, while he and his group of outcasts poke fun at her and anyone who comes in their way. When Landon lands himself in a heap of trouble and is given the ultimatum of: one, being expelled, or two, volunteer to tutor other students and take part in the school play, he scornfully takes the latter. 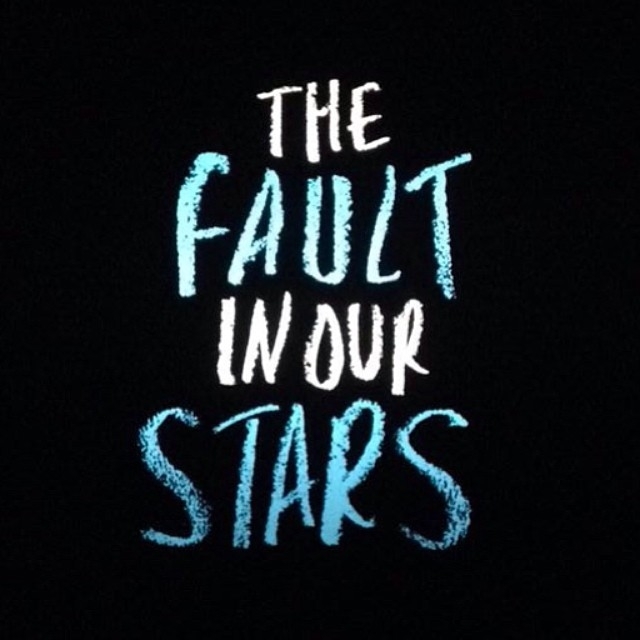 One of Sparks’ most iconic stories, I hope you kept those tissues from TFIO because you’re going to need them again. 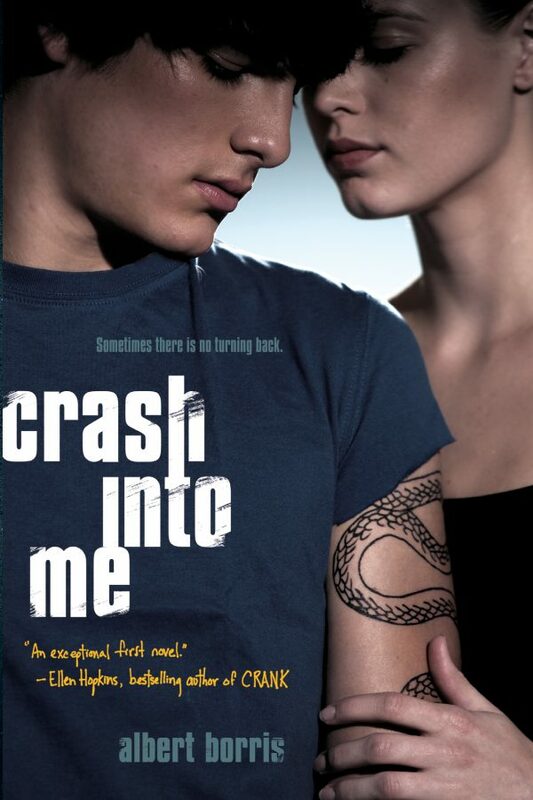 More emotionally daunting, Crash Into Me follows teenagers Owen, Frank, Audrey, and Jine-Ae who, after meeting online, discover they all share the same want: to die by suicide. Together, these four characters make there way across the world and visit famous sites of celebrities who have ended their own lives. The plan? At the final destination, they will all make their final descent from this world. I read this one a few years back and found it to be very compelling with beautiful, in-depth characters. Some may consider this one a long shot in terms of comparison to TFIOS, though these newly emerging YA romance stories all got their inspiration from somewhere! 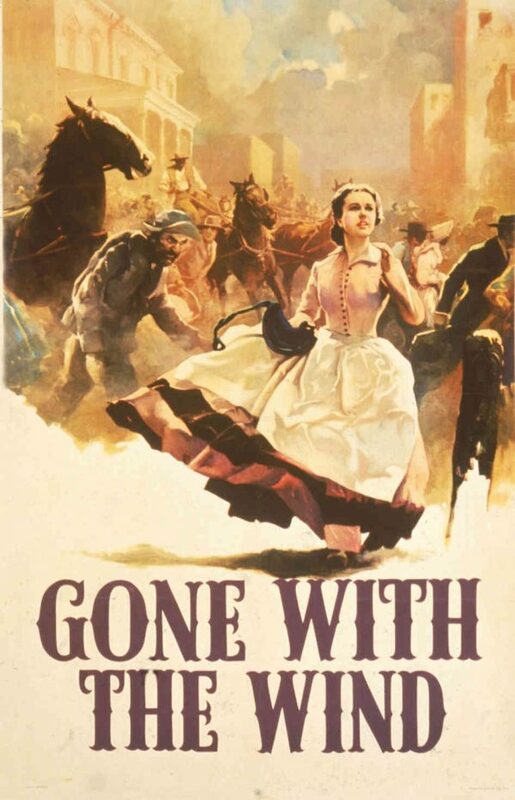 Most may vividly remember the movie, starring Vivien Leigh as the querulous Scarlett O’Hara, however the novel has its perks too. An ideal read if you’re in the mood for a simple story, with a passionate, even sometimes over-dramatic, romance. I saw this movie on Netflix, without previously reading the novel, and whew does this one tear at the heartstrings. You have got to read it, if not anything, just for the unbelievable ending! The romance is one that many couples can see their own issues mirrored through and that’s what makes One Day such a modern day classic romance. If you’ve read the novel, what are your thoughts on the movie starring Anne Hathaway? What did you think of the modern romance cult classic? Previous articleVIDEO: How To Read More During College/School!